Nottingham based Managed Support Provider have been recognised as the number 2 business of its kind in the UK. The 2018 MSP 501 list is based on data collected by Channel Futures and its sister site, Channel Partners. Data was collected online from Feb. 28 through May 31, 2018. The MSP 501 list recognises top managed service providers based on metrics including recurring revenue, growth and other factors. 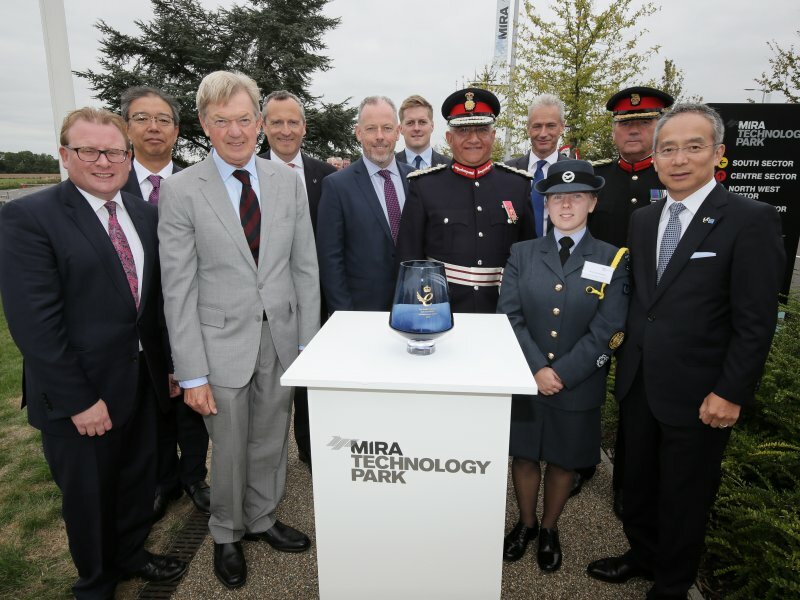 Including businesses of all sizes the company finished 415th in the world, hitting the top 20 in the UK. However, in the under 15 employee’s category, the business achieved second place in the UK. “It’s a great to be recognised as one of the top 501 MSP’s in the world. Knowing that there were a record number of applicants from across the world this year just highlights how well we have done to make this prestigious list. As it has for the last three years, Channel Futures teamed with Clarity Channel Advisors to evaluate these progressive and forward-leaning companies. MSPs were ranked according to a unique methodology, which recognizes that not all revenue streams are created equal. We weighted revenue figures according to how well the applicant's business strategy anticipates trends in the fast-evolving channel ecosystem. The complete 2018 MSP 501 list is also available at Channel Futures. 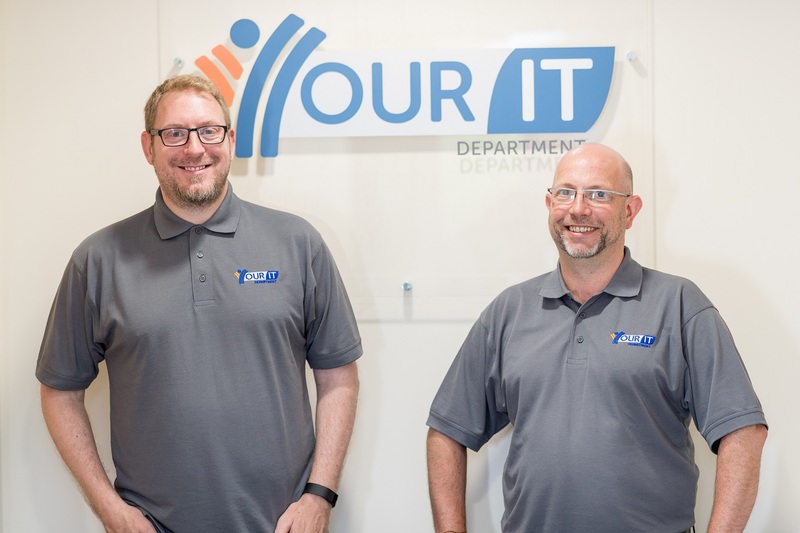 Your IT Department was formed by Directors Lee Hewson and Simon Cox in 2009. It now has more than 100 customers and a turnover of £800,000. At the beginning of 2017 the business purchased its own premises at Unit 8 Farrington Way, Nottingham.